Get competitive quotes on outdoor advertising in Hannibal! 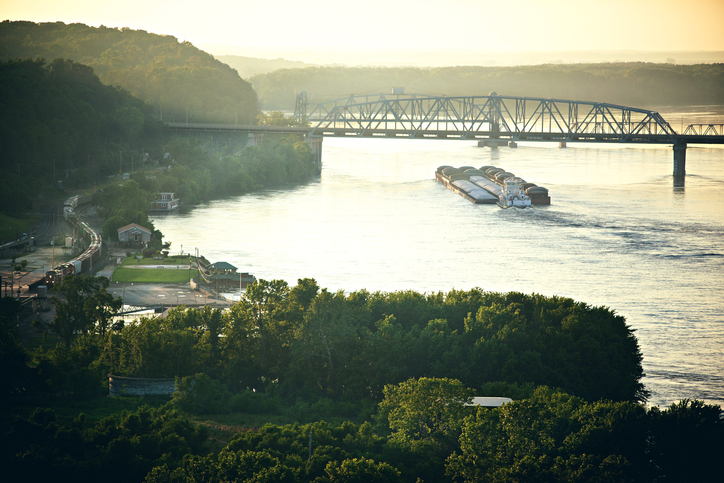 Hannibal, otherwise known as “America’s Hometown” is an excellent location for any outdoor advertising campaign. Hannibal served as the childhood home to famous author Mark Twain and was supposedly the backdrop of many of his stories. Located right along I-72, and US Routes 24,36, and 61 this Missouri town is an OOH hub. Additionally, Hannibal also is home to the Mark Twain Boyhood Home and Museum, the Historic Rockcliffe Mansion, and Clemens Field Baseball Park. Any ad placed in Hannibal will be sure to reach some of its 17,000+ citizens in a very impactful way. Take a look at the links below to learn more about other ad formats. Or check out BillboardsIn’s comprehensive OOH database and start planning your next campaign in Hannibal today!